Join us on Thursday, April 18th at 5:30pm in Penny’s Barn (at Mountain Humane, 101 Croy Creek Rd. in Hailey) for a Scent Work Presentation by Hallie McMullen! Scent work is a versatile sport that requires dog and handler to work together through communicating with each other in new ways. 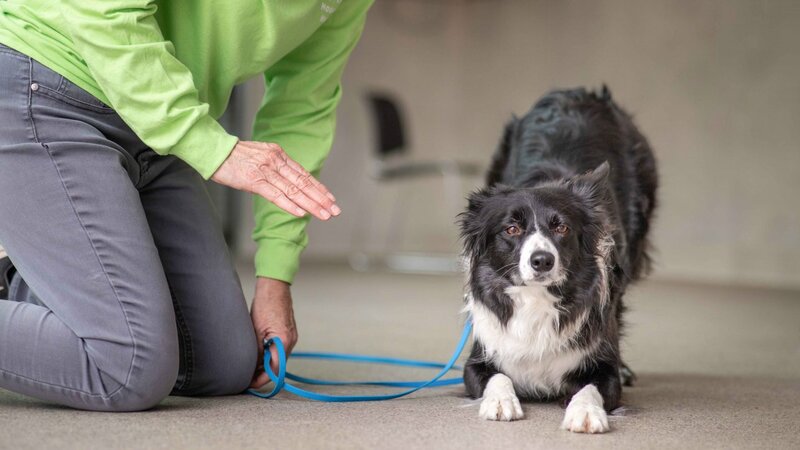 Anyone looking for a new way to connect with their pup should come check this presentation out! This presentation is for humans only and is an intro to the sport. Our presenter, Hallie McMullen, is a detection dog handler, trainer and judge bringing her expertise to the Wood River Valley. She began training drug and explosive detection dogs for law enforcement in 1996. Hallie got involved in the competitive sport of scent detection in 2015 through the National Association of Canine Scent Work (NACSW). When the sport was released by the AKC in 2017, she was one of their original judges. She teaches classes in Boise, Idaho year-round and travels to give seminars in addition to judging trials. for humans only. *Scholarships available, if needed. Call (208) 788-4351 x202 to arrange.